Bored enough? 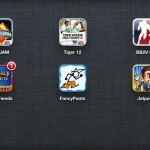 Grab your iPhone and download these amazing games from the App Store. 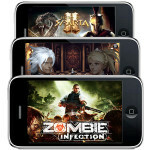 Here is a list of top 10 best games for iPhone, iPad and iPod touch. 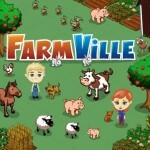 If you are looking for the best iPhone 3G / iPhone 4 / iPhone 4S puzzle games in 2012, you’re at the right place. 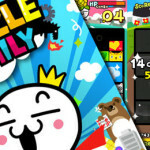 Today we share a list of top 10 iOS Puzzle Games in the year 2012. If you are a gamer form a long time than you would definitely have played Grand Theft Auto 3, which was for a very impression game compared to the time when it was launched. Well now you can play this awesome game also on you smart devices as now Grand Theft Auto 3 is available on iOS and Android devices.